This is the team who make everything we do possible. We can provide catering for all your occasions and will deliver your food free to areas including Bromley, Beckenham, Orpington, London, South East and Kent. 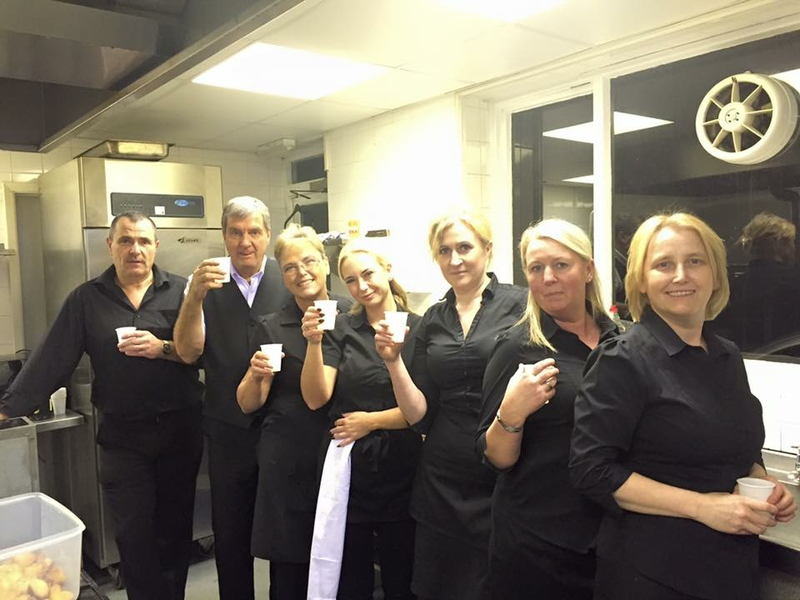 We can provide Bar and Waiting Staff and are here to ensure that whatever your occasion you will receive a first class professional service at all times. We are small enough to care but large enough to cope. We provide catering for Weddings, Funerals, Parties, Lunches, Training Meetings, Corporate Events, Breakfast Buffets, we are here to cater for all your occasions. We can provide your place of work with our daily sandwich delivery service. We can come to your work everyday with a huge selection of freshly made, high quality food for your staff to enjoy without the hassle of spending most of your lunch break queuing at a takeaway, because we bring everything to you. Most importantly... We understand just how important your occasion is so from the moment you book with us you can be rest assured your event is in safe hands.